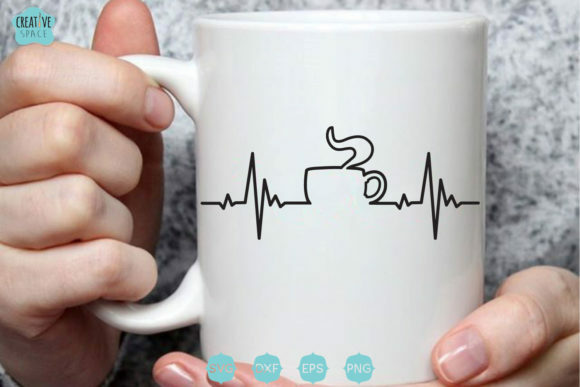 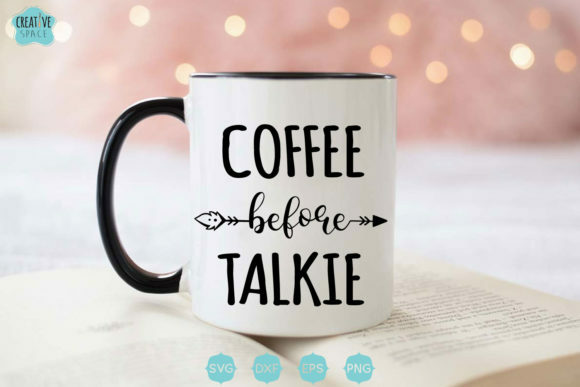 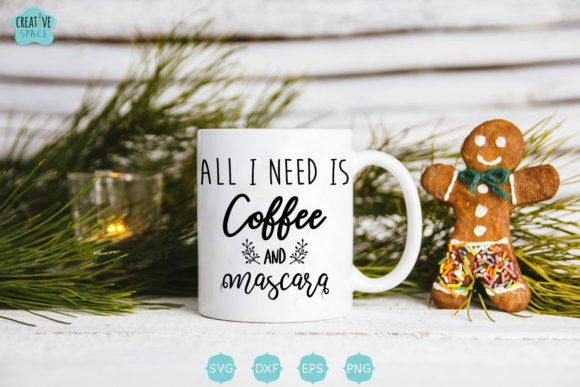 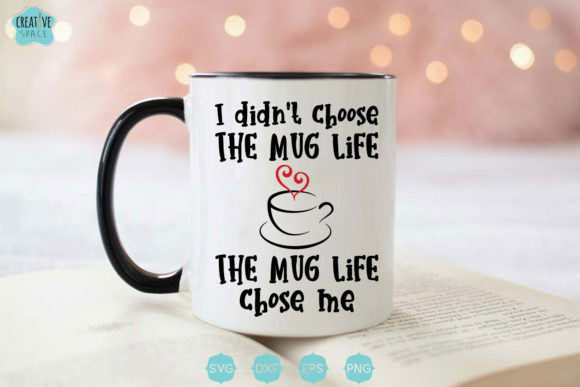 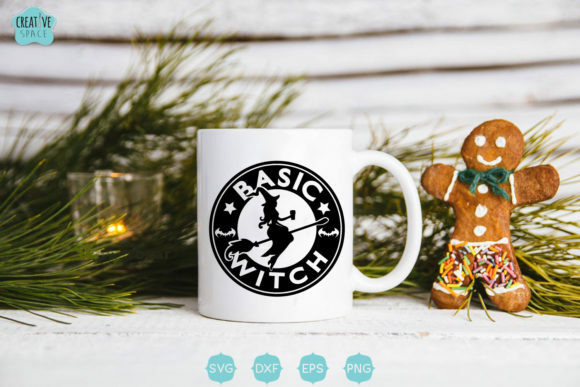 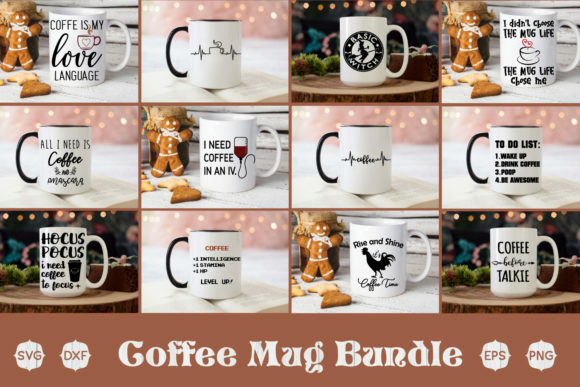 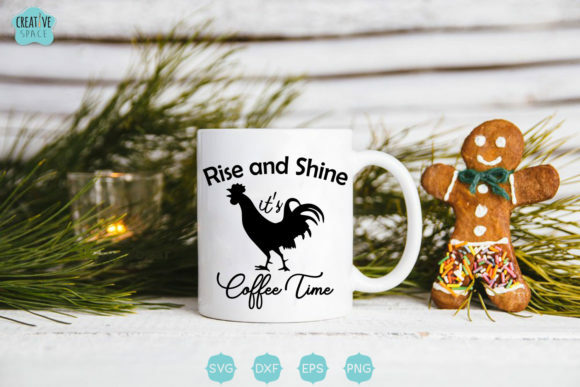 This is the perfect bundle for all the coffee addicts out there! 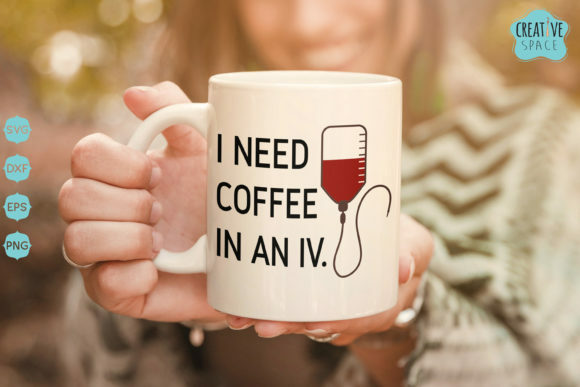 I need coffee in an iv. 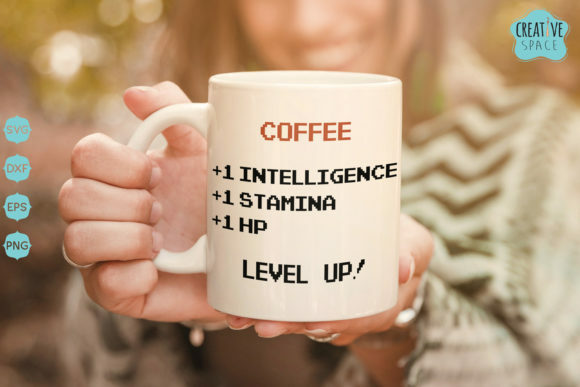 +1 intelligence – +1 stamina – +1 hp – Level up!